As you can see I’m still in a kind of (post) summer mood. Now, I decided for myself that it’s time to clean out my wardrobe this weekend in order to be prepared for the fall/winter season. Lots of work to do – ugh. Plus, I really need more space, because it’s getting pretty narrow in the bedroom. Today, I got a special giveaway for you, guys! I want to celebrate the upcoming fall and winter season, so I came up with the idea to giveaway something nice which kind of reminds us of summer and has some shades of fall at the same time. 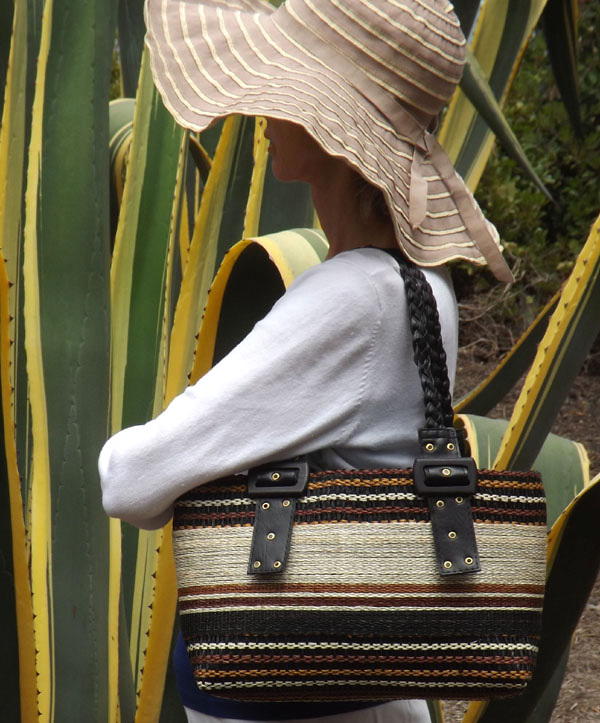 This gorgeous bag from Green Breeze Imports is made of abaca (a natural fiber made from the leaves of a banana plant). What I like the most is, that they serve the social goal of helping Typhoon Haiyan victims. 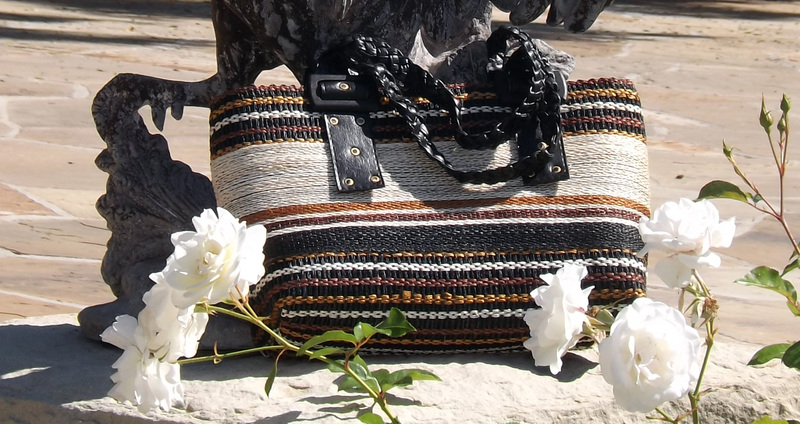 The bag is worth $69,99 (list price). Just enter below.